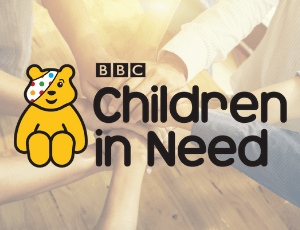 PAPYRUS Prevention of Young Suicide, is delighted to announce that it has been awarded a new grant of £112,311 by BBC Children in Need through its first grant allocation of the year. PAPYRUS, has been awarded £112,311, over three years, to fund HOPELINEUK, the charity’s professionally staffed confidential telephone, text and email support line which supports young people at risk of suicide. HOPELINEUK can be accessed by young people who are experiencing suicidal thoughts, but also by parents and caregivers, indeed anyone at all who may be worried about a young person. HOPELINEUK helps to give young people and parents/caregivers a safe place to talk openly, improves emotional resilience, and encourages the young people to build help-seeking skills to help keep them safer from suicide. The new funding means that the charity has been awarded more than £429,000 by BBC Children in Need.